Cappadocia, Turkey - May 03, 2013 ? 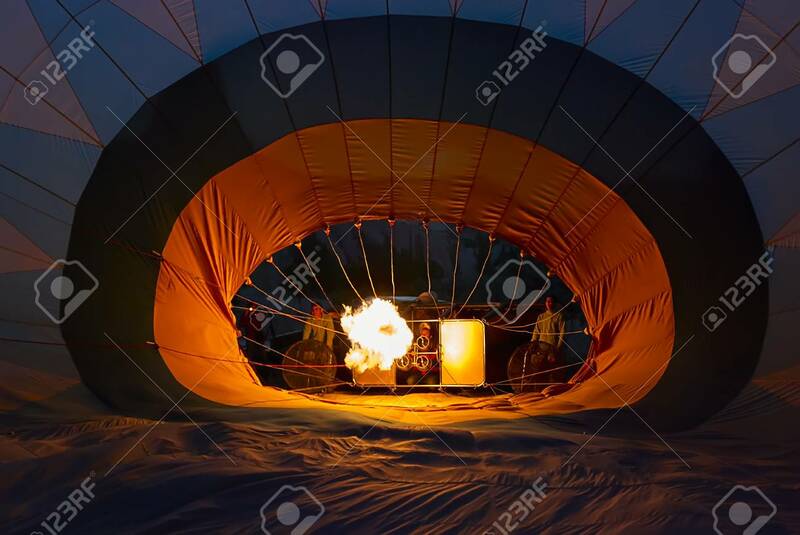 Crew Prepares Hot Air Balloon In Cappadocia - Inflames Fire And Inflates The Balloon, Turkey. Hot Air Balloons Are Traditional Touristic Attraction In Cappadocia. Lizenzfreie Fotos, Bilder Und Stock Fotografie. Image 114643230.